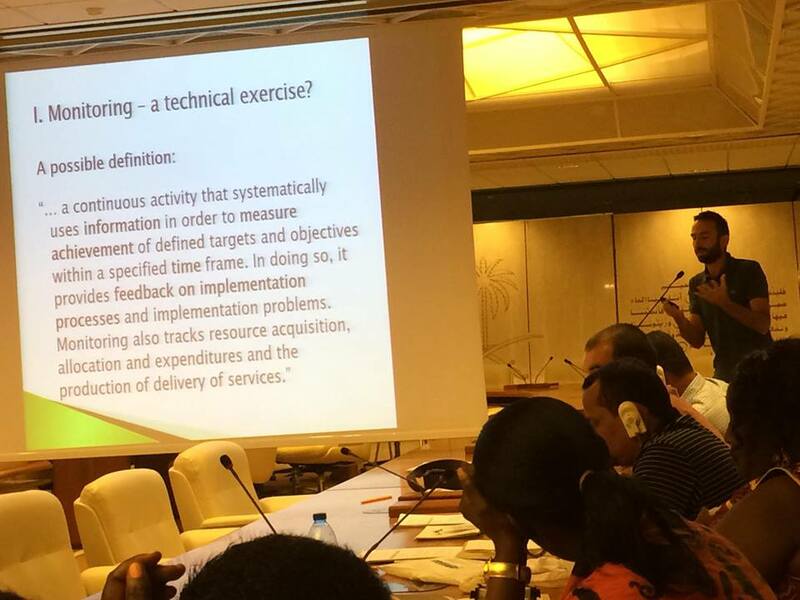 Monitoring of the SSF Guidelines Implementation and assessing the Progressive applying them in our respective countries is one of the work we, the WFF & WFFP leaders are engage in Rome during 3 days of this week. “How can we ensure to keep our governments are accountable to implement the SSF Guidelines is an important issue ahead of us? What is the structure our governments are reported the implementation of the Guidelines.? This one of the issue I raised to the two presenters of Philip ESteufert, of FIAN and Edithruth Lucanga of WFF.